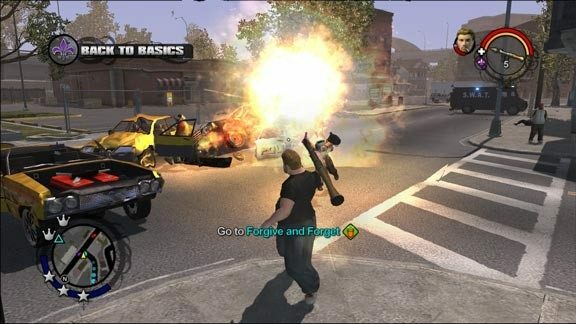 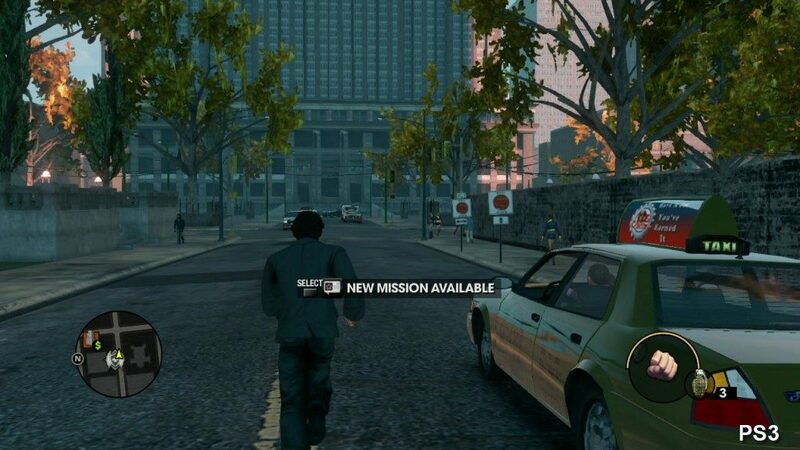 An open world game series following the exploits of the Saints gang. 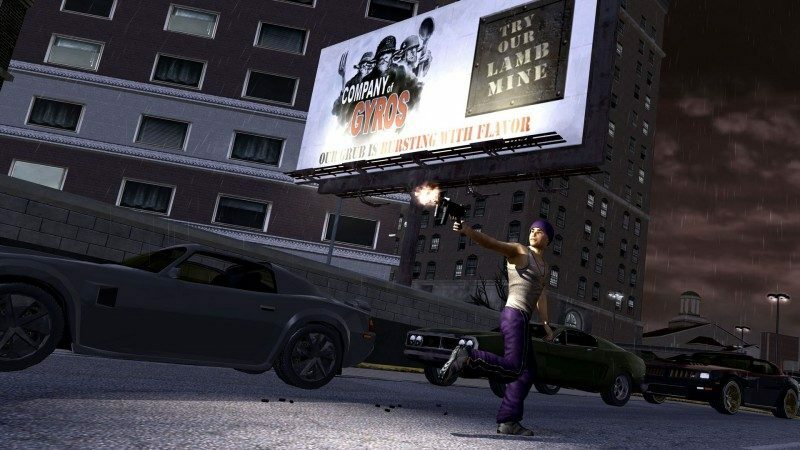 The first video game about Saints Row was released on August 29, 2006. 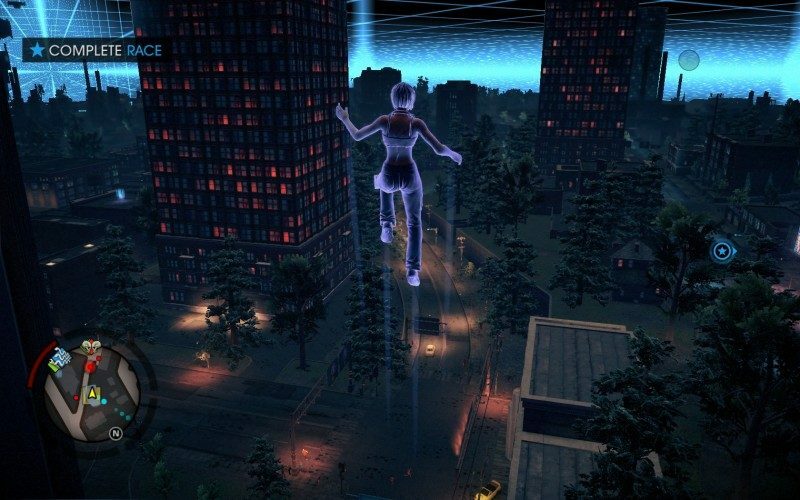 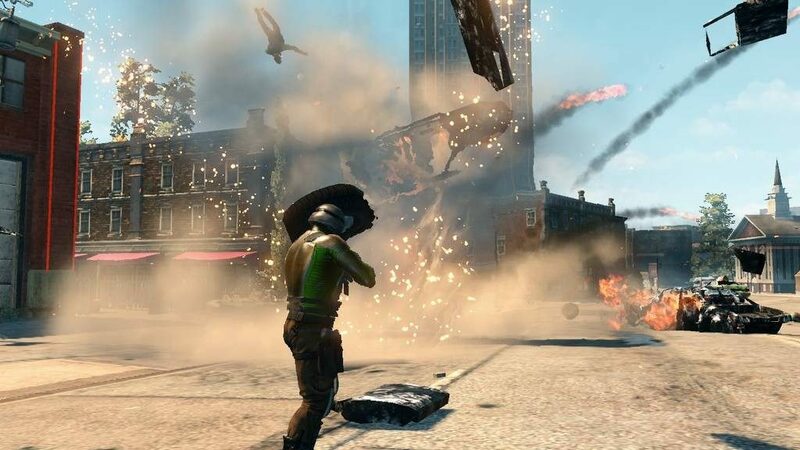 Ultor Exposed DLC for Saints Row 2 as well as the authors themselves have confirmed that the Ultor in Saints Row is the same corporation as found in Red Faction series.